Established in 1896. Inheriting the skill and tradition of Izumo toji, we use spring water in the outer city of Matsue and the rice best for sake preparation mainly from Shimane. Our leading brand “Toyo no Aki” was named with our thanks to and pray for a huge harvest. We strive to brew sake in harmony with meals, and with “savor and comfort in taste” as our motto. A superb, with a complicated but exquisite balance of flavor and taste. A maximum of some 10 people a group for 30 to 60 mins depending on season and our situation. You can taste and shop our sake at our stall, a five-minute walk from the brewery. Please call or email us for appointment three day prior to your desired date. We may have to turn down your request due to our situation. annual events, such as opening of the brewery, festival for new brew of sake, etc. 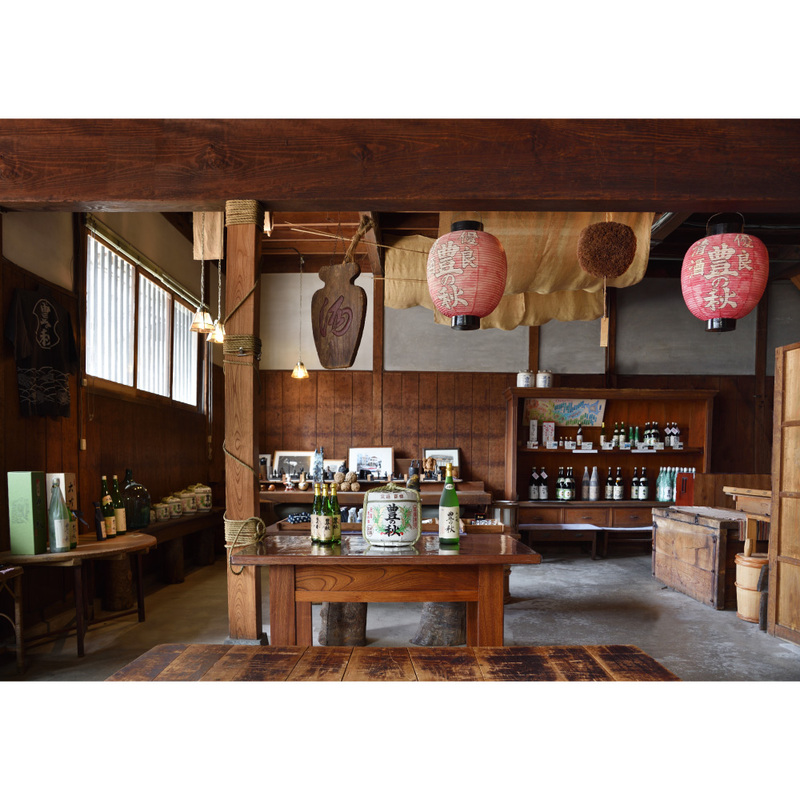 We open our brewery once a year on this day to the public, with plenty of events such as stamp rally touring inside of our brewery, sales of limited sake for the day and treasured sake, setting up a booth you can enjoy local cuisine, and holding a rakugo show. The hours: 10:00-15:00, admission free.